Hoshigajyo mountain is highest mountain of Setonaikai. And It is a sacred place of Japanese ancient mountain worship. 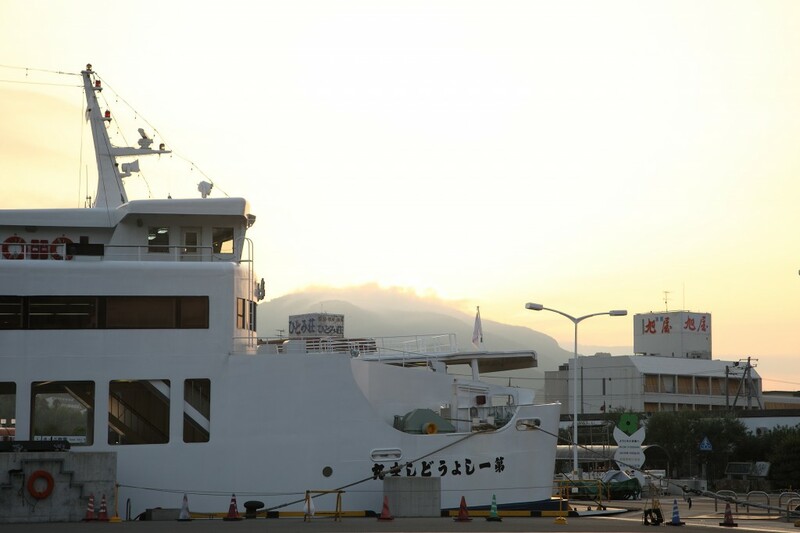 There is a culture of pilgrimage in Shodoshima. It is “The shodoshima 88 Pilgrimage Sites”. 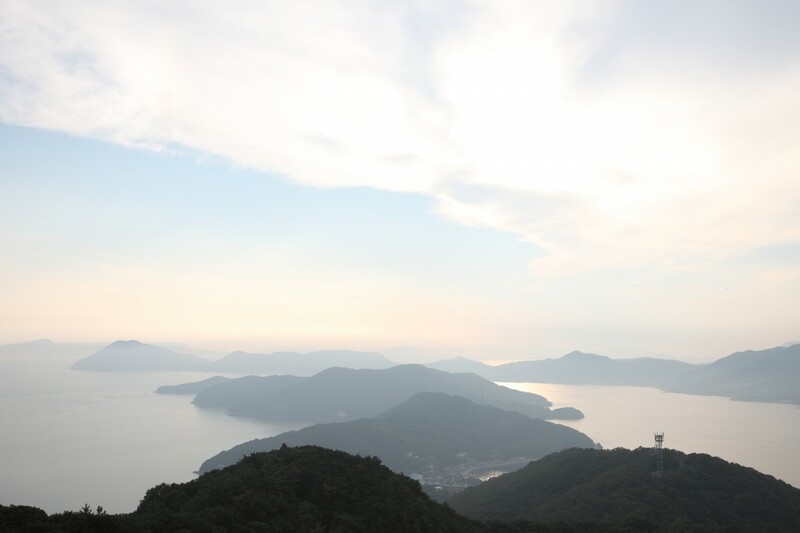 In those places there are a lot of superb view point overlooking the Seto Inland Sea. A lot of pilgrims are visiting every year. We called the pilgrims ”Ohenro-san”. If you want to question, it is accepted by phone. However, we do not speak much English.